Tell us all about the brush that creates the magic. 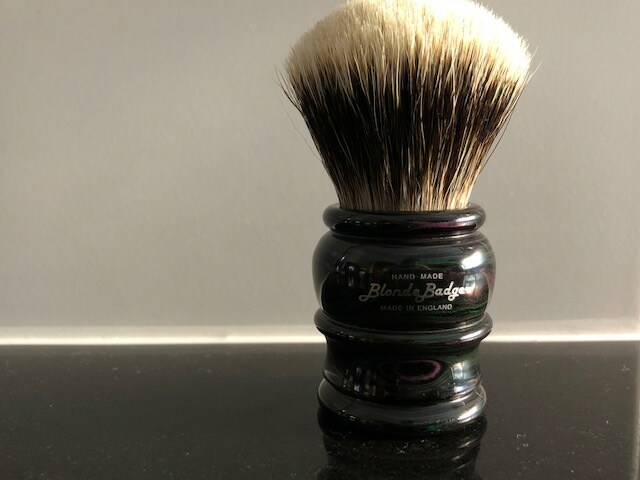 After readin about and admiring these brushes for a good few years now , I decided to order one . The order process seems a bit tricky as you order the handle from BSSW , who then ships to M&F for a know install in the UK and then shipped to you . Something to do with the problem of shipping animal hair from the US . 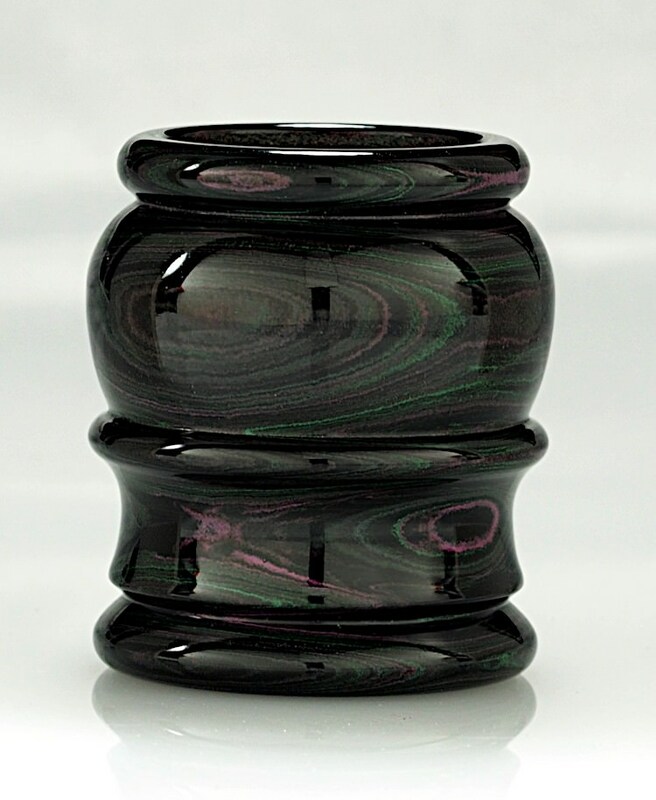 I ordered a Pug Ebonite handle in Nachtgras ( black with some green swirls ) and will be trying to get a super dense M&F blond badger 28mm knot . Will probably only receive it next year some time though , going by their timelines . One of the brushes that's on my "to get" list. Do you have pictures of the handle? Awesome dini... great choice in a brush. I got my Brad Sears directly from Brad shipped to SA. However if you want a M&F brush then Brad makes the Handles for Lee so they get shipped to the UK for knotting. I have done this as well, the option via Lee does take substantially longer. 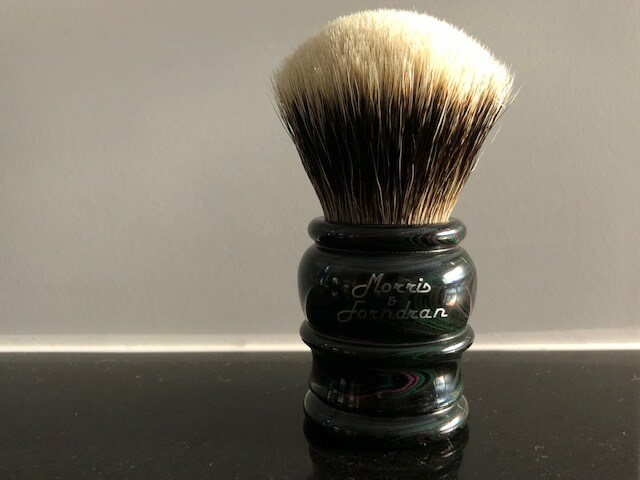 I wouldn’t consider my M&F brushes to be super dense though. Great brushes none the less. Got to have one of them in the den. If you are looking for density, Declaration Grooming and Simpson Chubby 2 are where it is at for me. 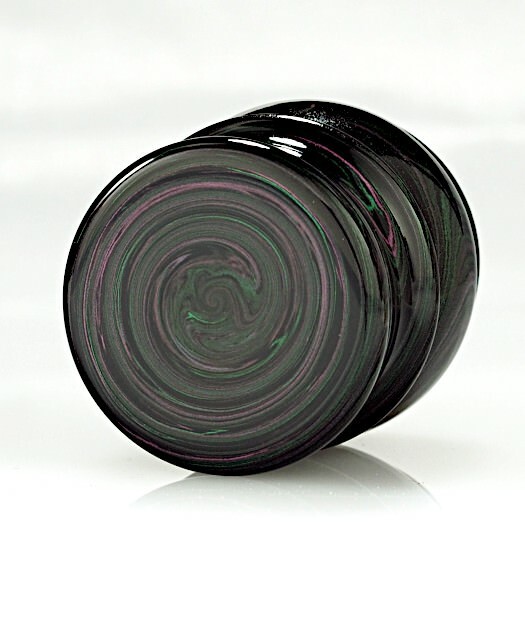 I am sure you going to love it and the Ebonite is a very unique material. Great stuff. Nice Dini! Seems like a bit of a process to get it all together. Hope it turns out great. Look foward to seeing some pictures. This is how I shave. Thanks Gents . Will post pics when I get it .